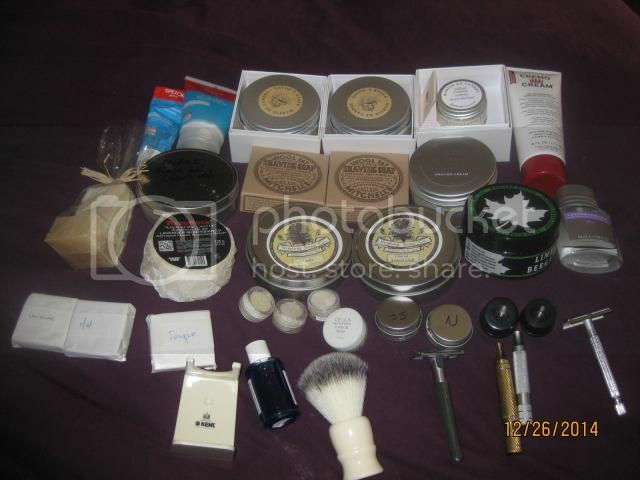 The whole shebang for $250 shipped. This is for the States only. First thought that came to mind, "New Year's Eve party box!"